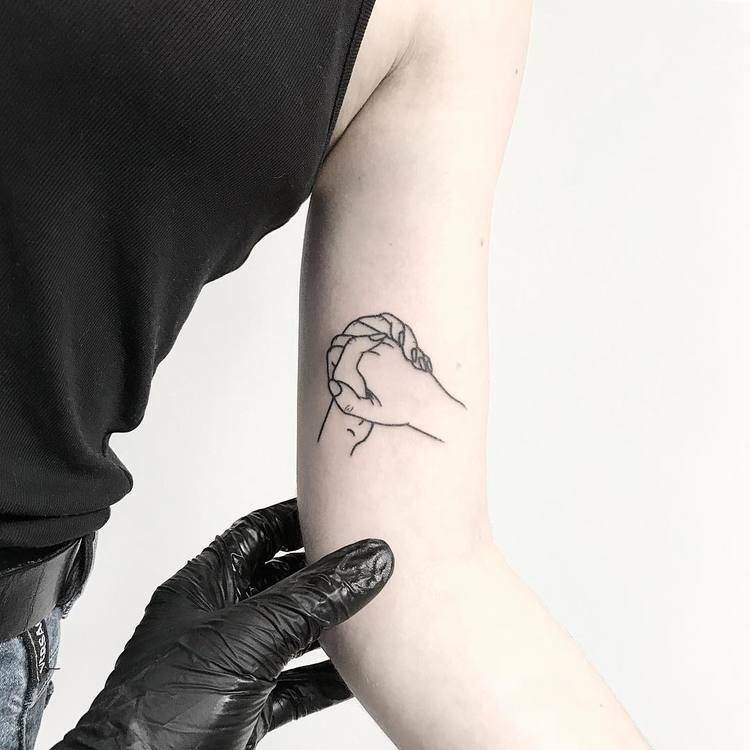 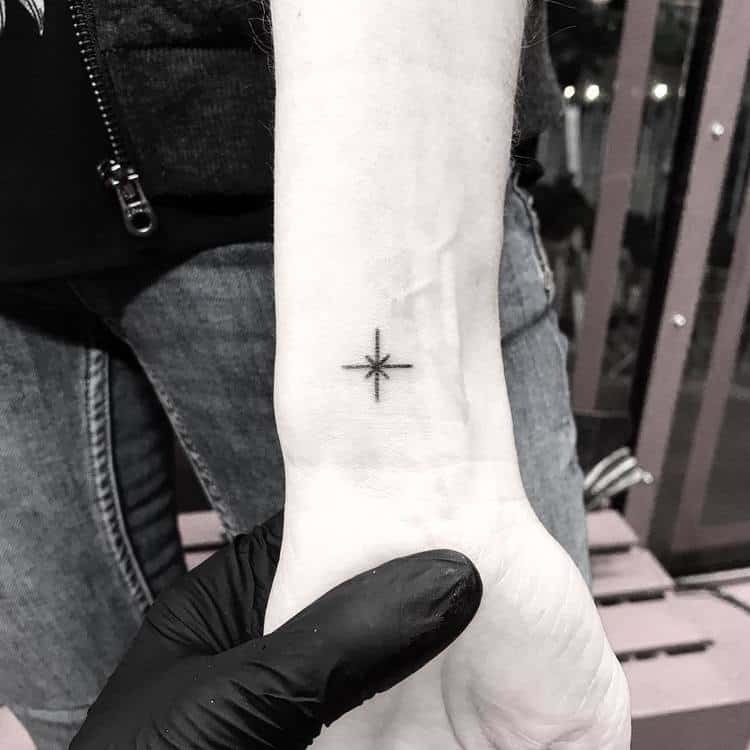 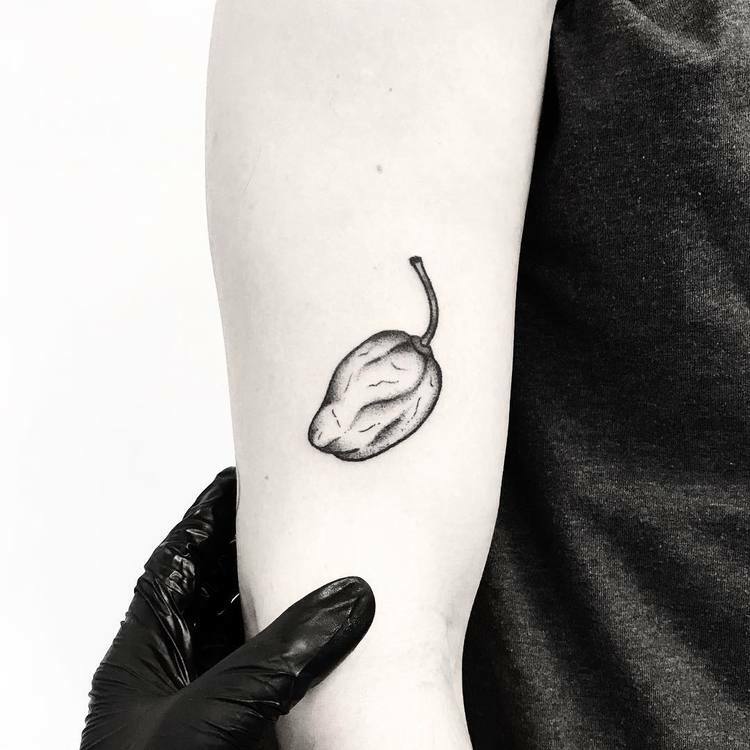 Sweden-based hand poke tattoo artist Pokeeeeeeeoh specializes in creating simple tattoos using the stick n’ poke technique. 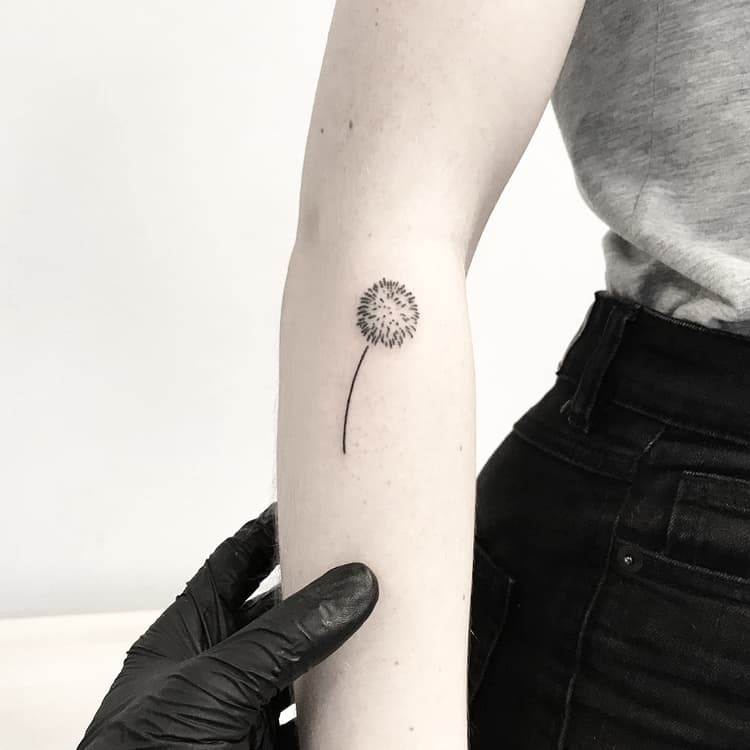 His minimal pieces are inspired by cosmos, hand gestures, animals, flowers and other designs in which he sometimes incorporates a subtle sense of humor. 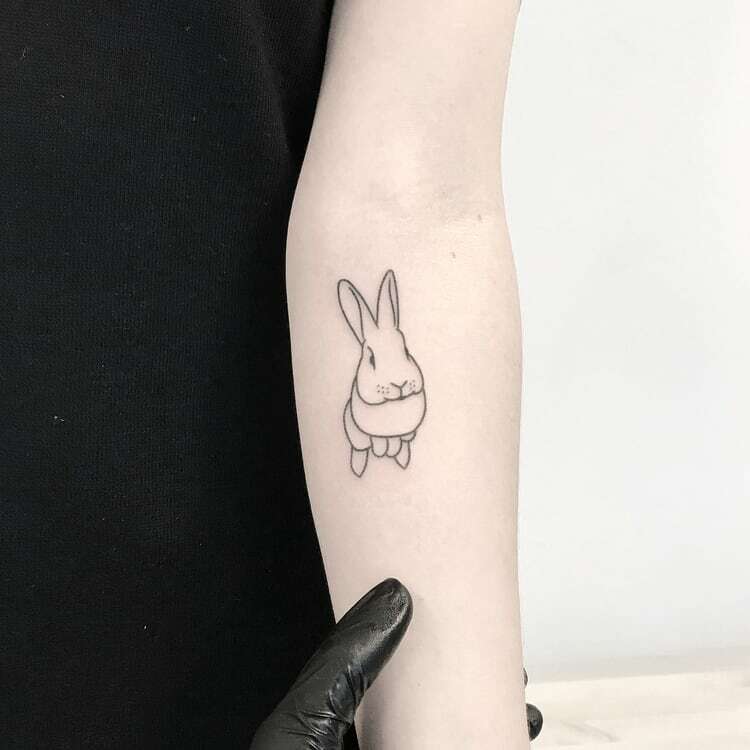 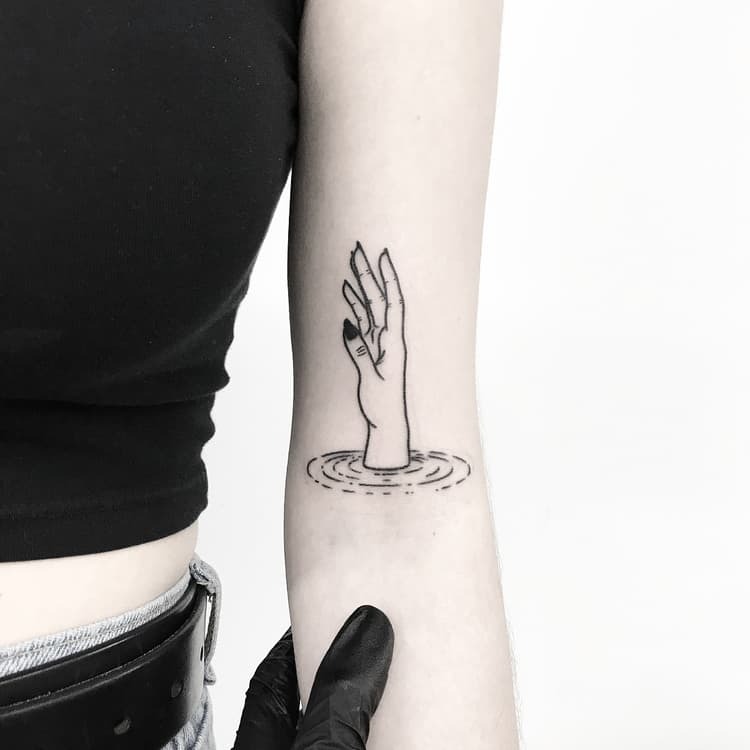 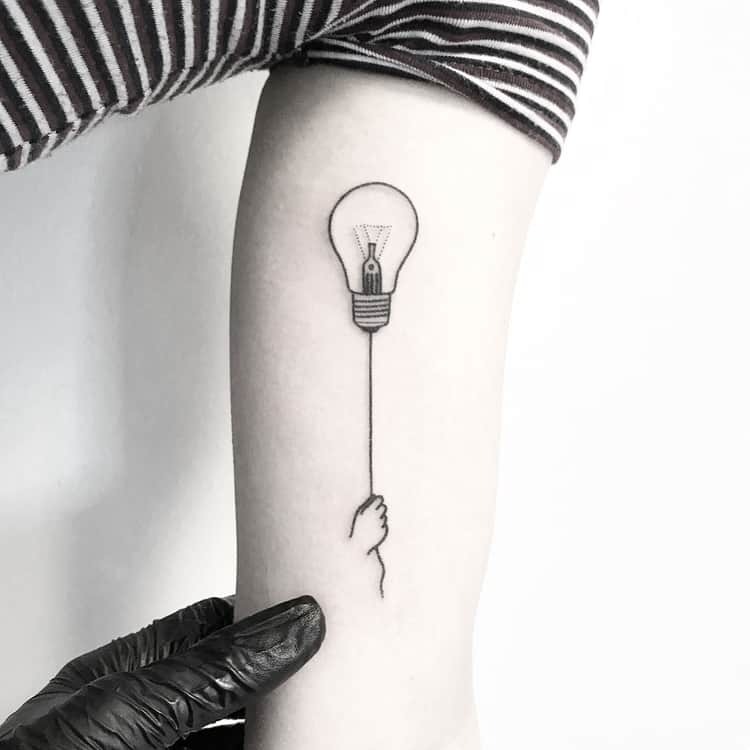 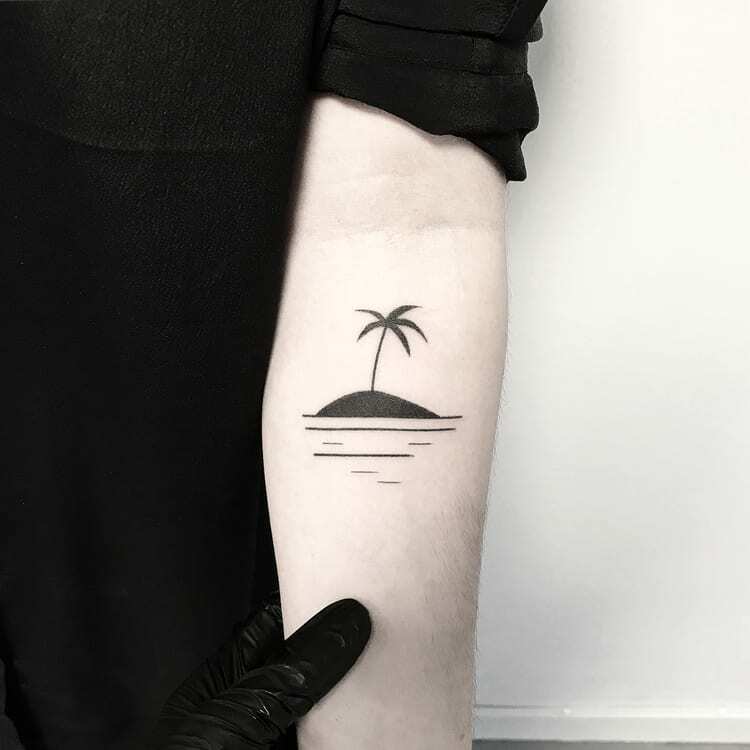 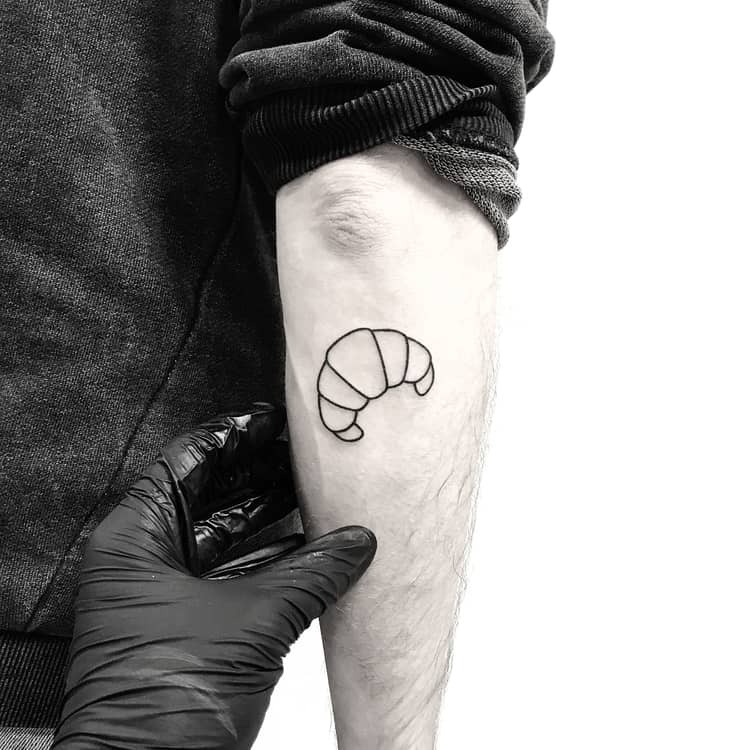 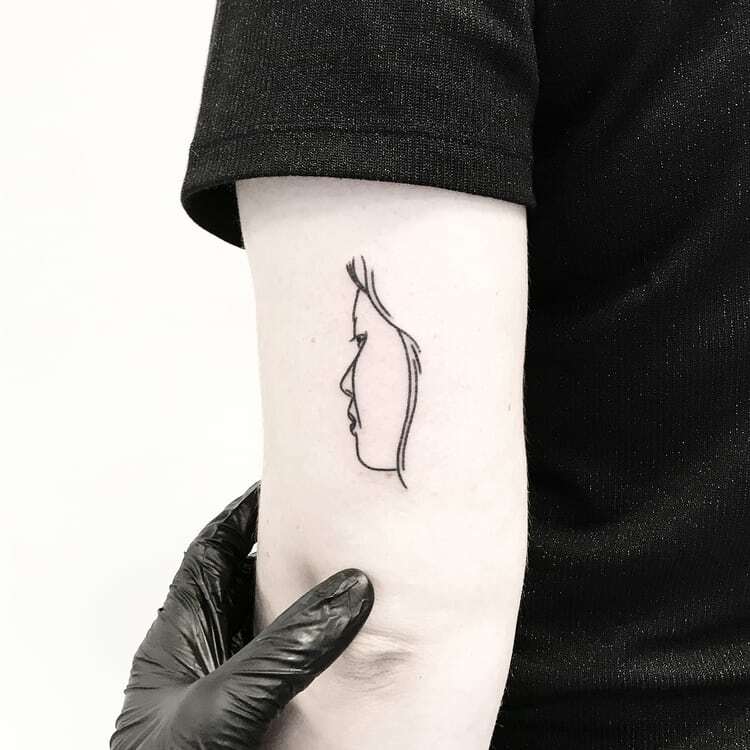 See below a selection of Pokeeeeeeeoh’s minimalist tattoos and follow him on Instagram to see his latest works.